We are a software house, so we work with and produce a lot of software. We have a coordinated effort to open source as much of it as possible, as well as to contribute to the OSS projects we benefit from. This page lists some highlights of our work. Check out Spice Program to learn more about our OSS activities and culture. 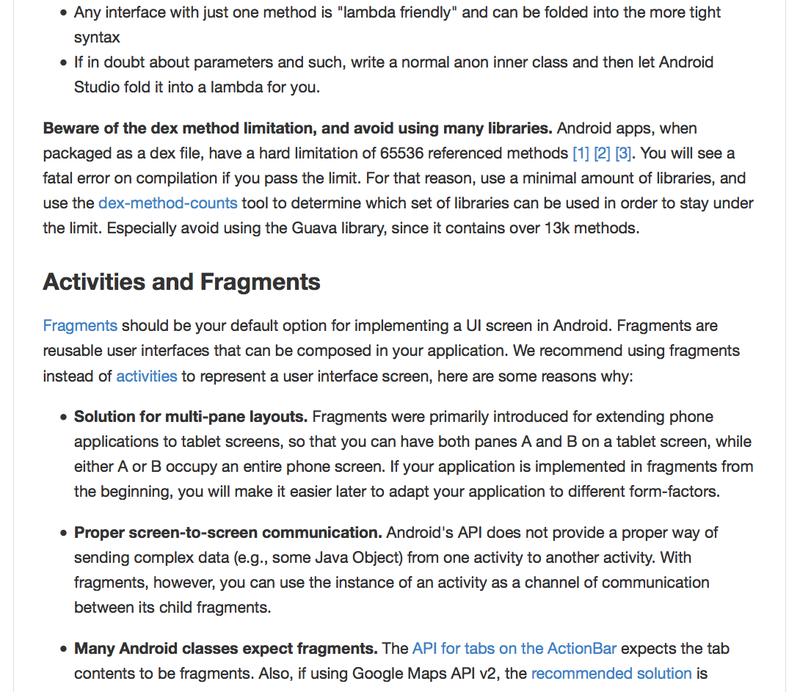 A continuously-updated record of how Android developers at Futurice build apps. We give do’s and dont’s of development practices, based on our experience with dozens of Android projects. 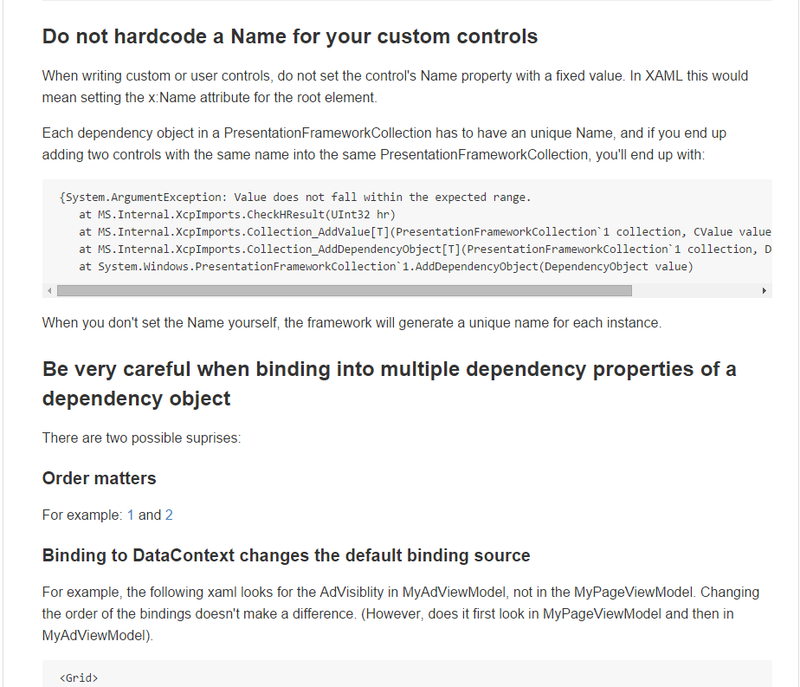 We cover issues such as when to use Fragments, which are recommended libraries for common tasks, how to organize styles and layouts, and more. 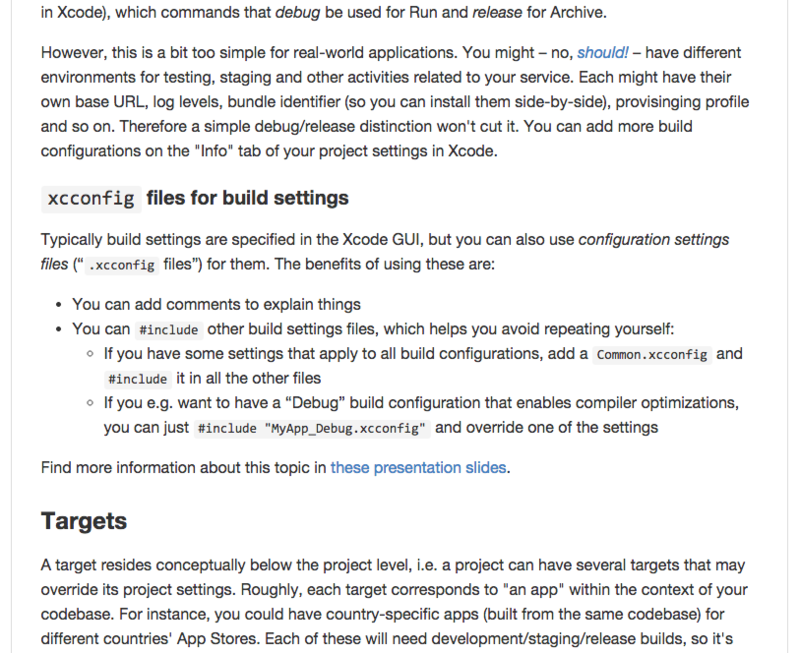 A collection of good and battle-proven practices for creating iOS apps, curated by Futurice developers. While you can always choose to do things differently, this document provides valuable suggestions and shortcuts. Learn from our experiences with project setups, architectures, the build pipeline, diagnostics, and much more! A continuously-updated record of Windows app development good practices from Futurice developers. Contains do’s and dont’s on varying sub-topics. 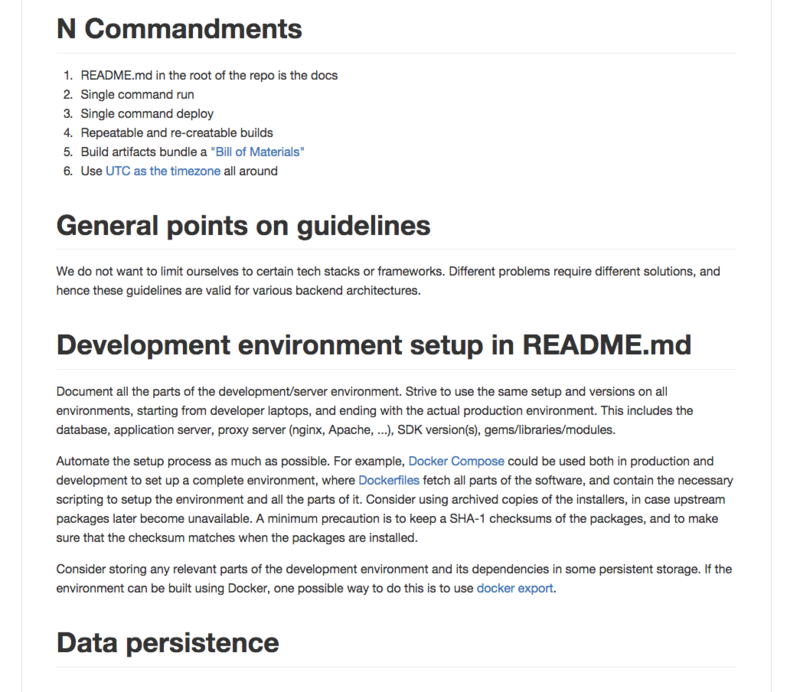 An evolving description of general best practices for backend development. Instead of specific framework recommendations or configuration examples, we focus on principles that matter the most, covering topics such as data persistence, security, releasing, and application monitoring. 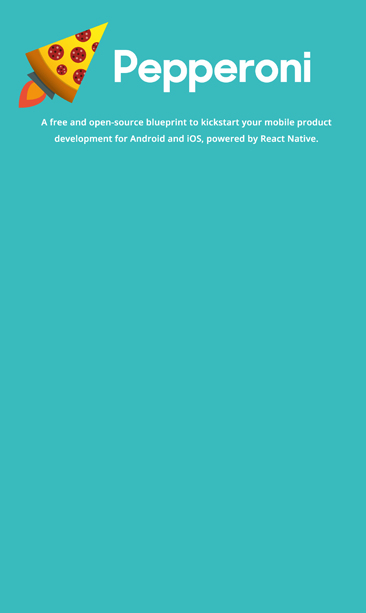 A free and open-source blueprint to kickstart your mobile product development for Android and iOS, powered by React Native. The Pepperoni blueprint is crafted on a solid foundation using modern architecture and industry best practices. Head over to the Pepperoni website to learn more and check out the project on Github. 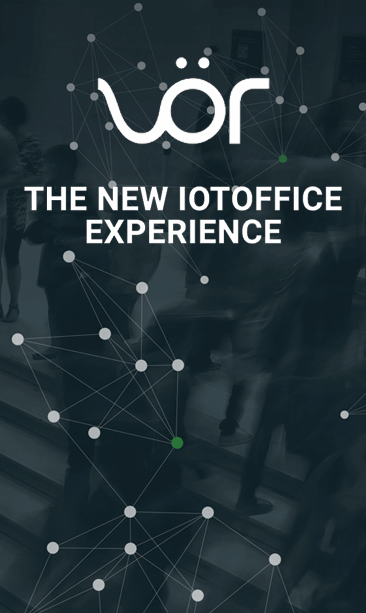 Vör is an open source tool that offers a new kind of smart office experience by creating seamless connections between people within an office space. It provides relevant information about your surroundings - who is near you, temperature, workspace availability. Vör knows all this and much more. General Purpose Festival Apps are to be used as a basis for a companion app for any event. The project includes apps for iOS, Android and Windows Phone. A backend providing data for the applications is a part of the project, but static JSON files can also be used as a data source. 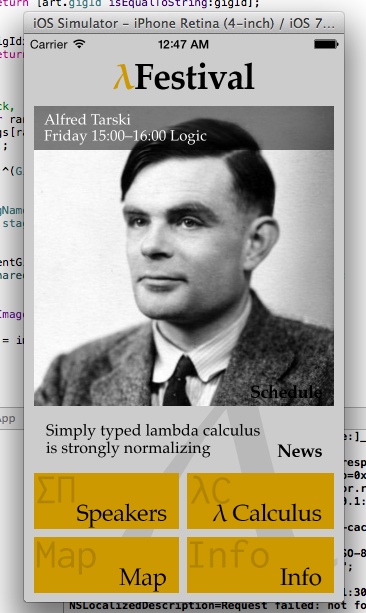 Detailed info for the project can be found from the Festapp GitHub pages and Futurice blog. Reservator is a meeting room display system for tablets. Mount your tablet next to your meeting rooms door, install Reservator and you’re good to go! Reservator uses your Google calendar’s resources for booking so you can use it, for example, for conference rooms, classrooms or for lending a video projector. While using Reservator, you can still book rooms normally through Google Calendar. You can also use the application for reserving other meeting rooms within your company. SUPER is a service that gives developers and designers a way to easily see what projects are on the horizion and influence sales in a positive way. It also helps sales people prioritize projects according to popular opinion. The service integrates with Salesforce to show possible upcoming projects and allows users to favorite projects they like. SUPER also serves as a technical demo of Polymer and Material Design. 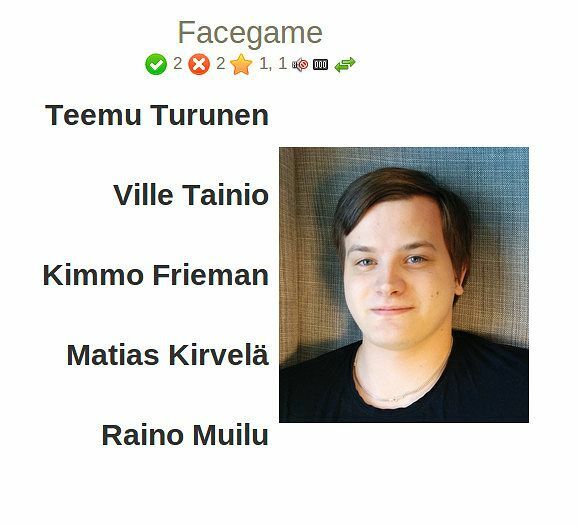 Facegame is a simple game made for learning the faces and names of fellow employees. The game will give you a picture of an employee and you have to select the corresponding name from a few choices. Essentially Facegame is a great game for all kinds of organizations where it’s becoming increasingly harder to get to know your colleagues. 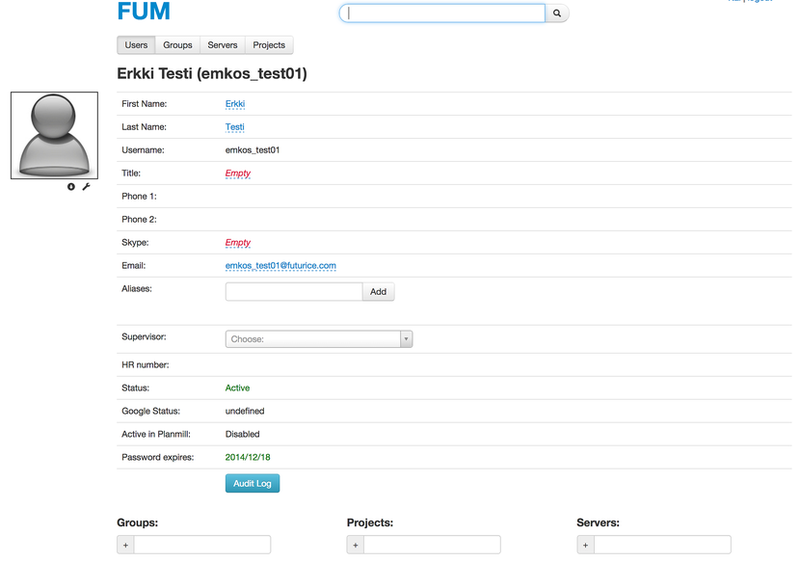 FUM is an user management system for LDAP. 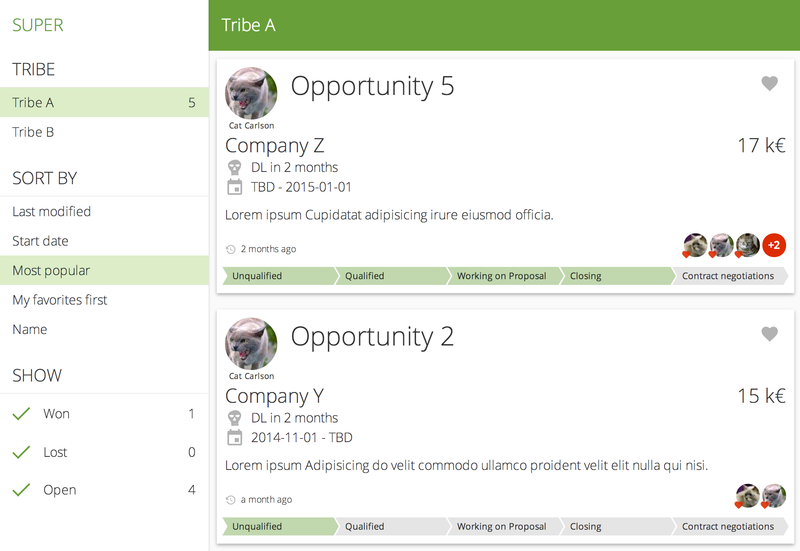 FUM makes it easy to handle information about your employees, their projects and servers they have access to. LDAP is a good protocol for user management, but it needs an user-friendly layer on top of it. One of the strengths of FUM is that it gives the users a lot of freedom over their data. 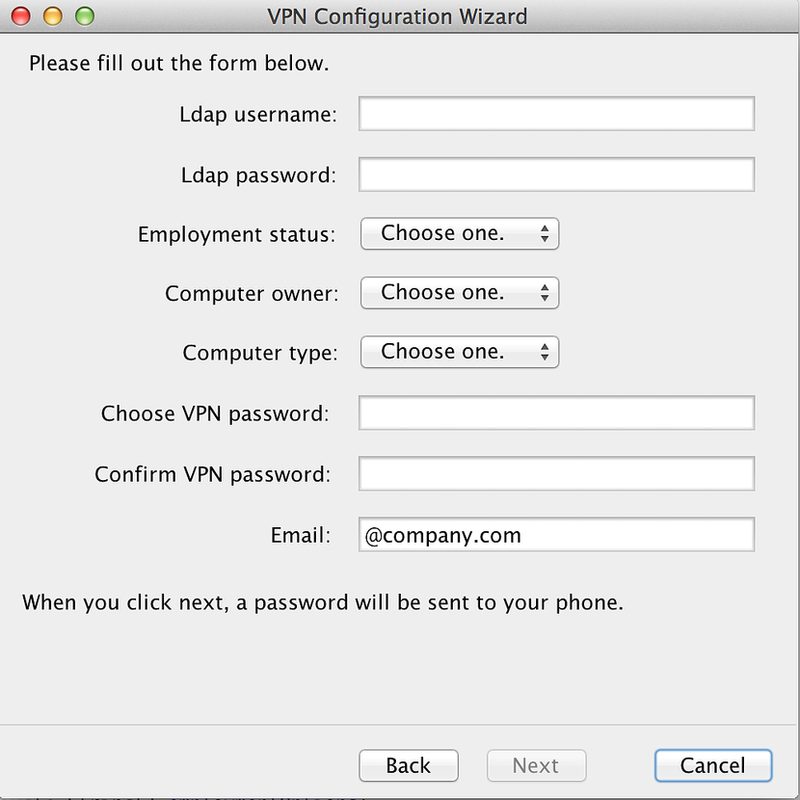 VPN Management is a self-service tool for your employees to handle their OpenVPN certificates. The tool consists of two parts, the server and the installation wizard. VPN Management Server provides the backend and a web interface and VPN Configuration Wizard provides the native application for setting up your configurations. The server is integrated into LDAP (Lightweight Directory Access Protocol) for authentication and the keys are stored in a Git repository. Meme booth is a service for creating and easily sharing “meme pics” based on real pics you take. You can also use it for example as selfie booth or red carpet cam with just minor modifications. 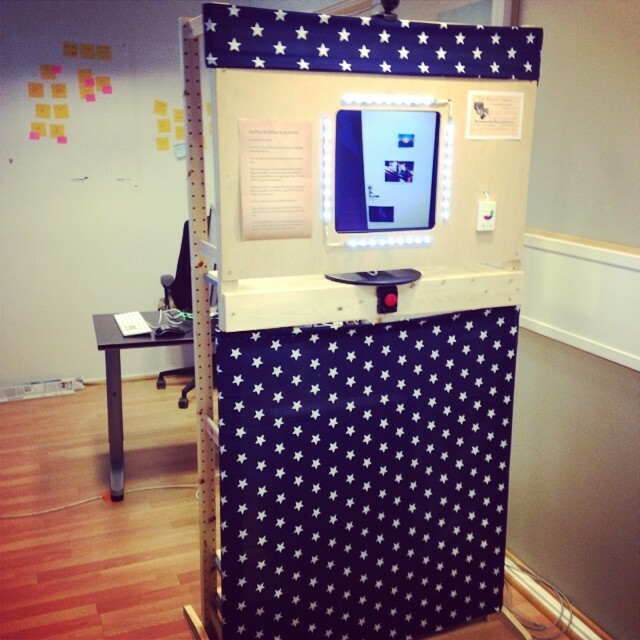 Meme booth was originally developed for the #snapshot exhibition by the Finnish Museum of Photography. File Sharing is a simple anonymous file sharing service where users can upload any number of files and the service will automatically generate a password protected ZIP file from the content. After uploading the file, the app will give you a password and a link for the file that you can pass on to the person in need. If you’re looking for a good self-hosted solution for sharing files, you might want to try this out!